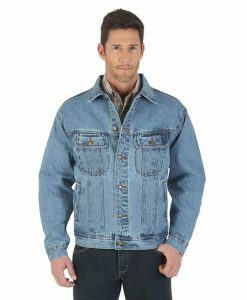 Our Bullet Resistant Denim Jacket is an all time favorite. 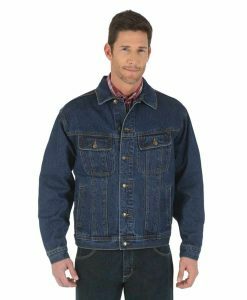 This classic denim jacket can be worn at home and on the road and now offers added protection with our lightweight NIJ IIIA bullet resistant panels. 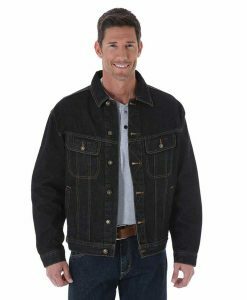 The denim material is pre-washed 100% cotton for a relaxed fit that only gets more comfortable with wear. Designed with double top-stitching and heavy-duty metal hardware. 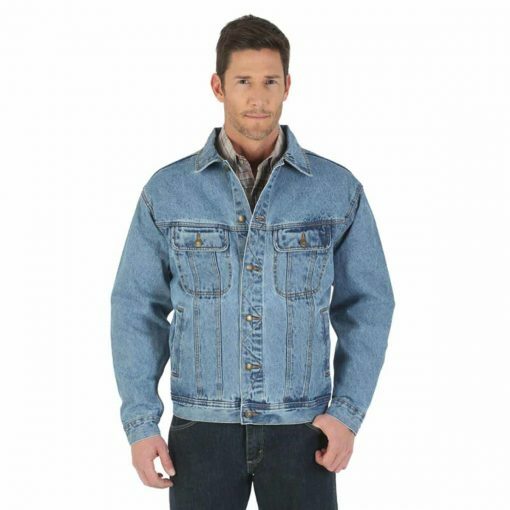 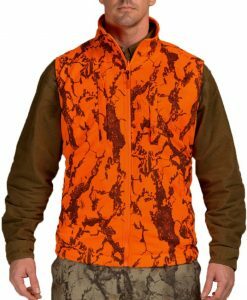 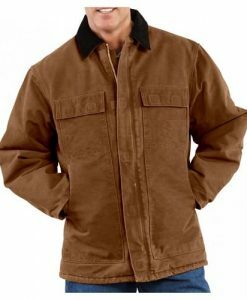 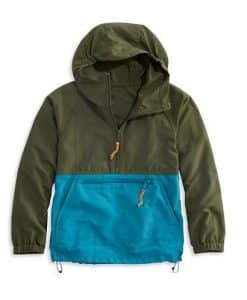 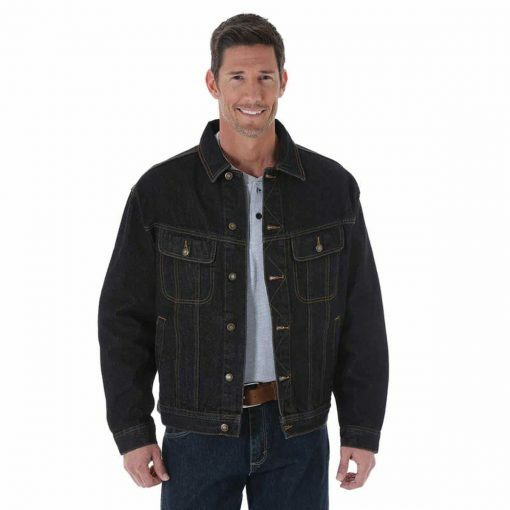 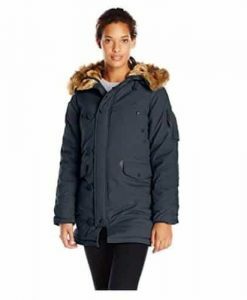 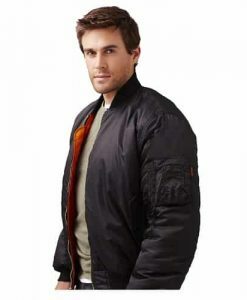 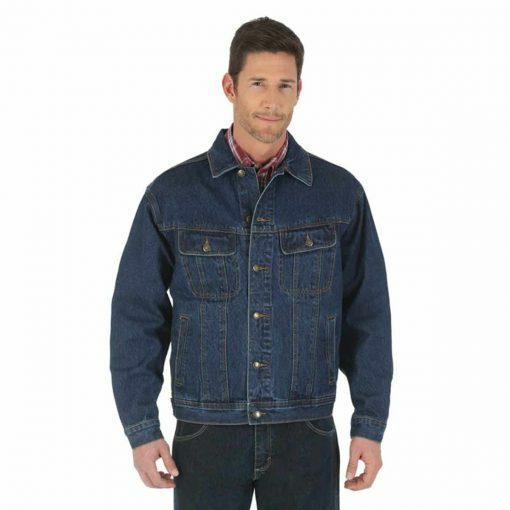 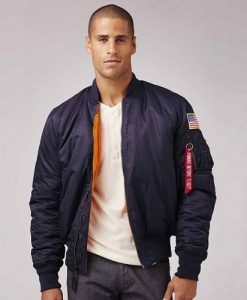 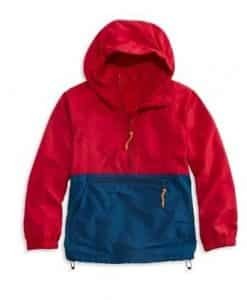 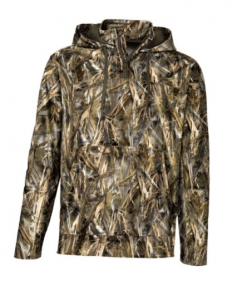 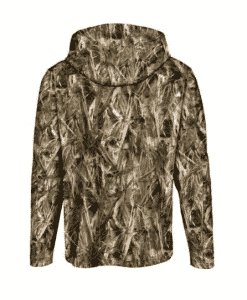 The jacket is durable and long lasting with reinforced construction, a handy adjustable waist and a button front. 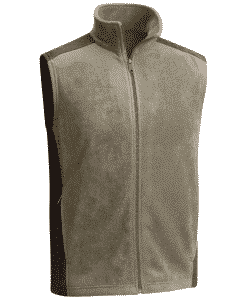 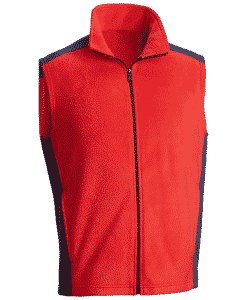 This jacket is a great choice when needing everyday protection and comfort.